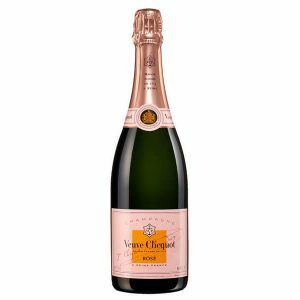 The deal of the season for Cayman’s favorite Champagne! 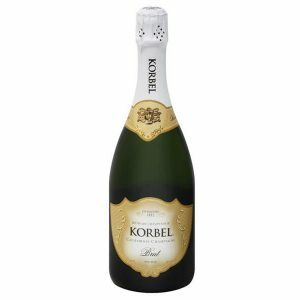 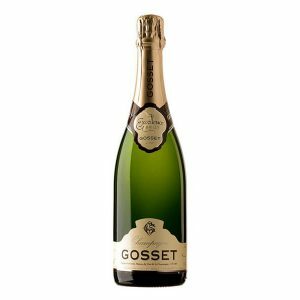 This is an elegant, aperitif style champagne, with racy acidity and a fine, creamy mousse. 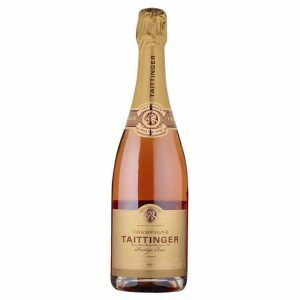 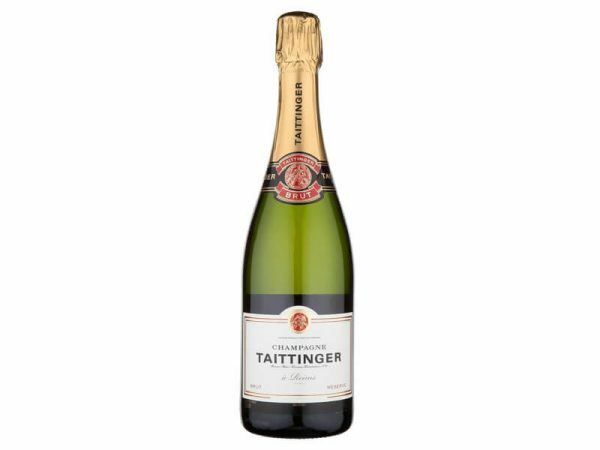 Taittinger is known for its consistently excellent quality the world over and we’re excited to share this festive special with you!